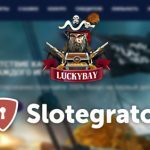 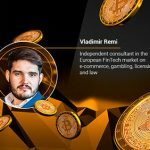 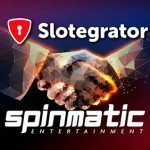 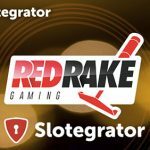 Aggregator of ready-made solutions for gambling projects Slotegrator began collaborating with the Maltese developer of software for online casino, Spinmatic. 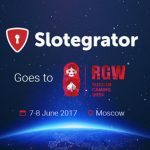 The supplier of ready-made solutions for online casino of Slotegrator will visit the international event, Prague iGaming Affiliate Conference, which will be held in the chic Grandium hotel. 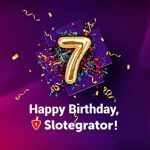 On 30 March provider of innovative solutions, Slotegrator, celebrates 7 years! 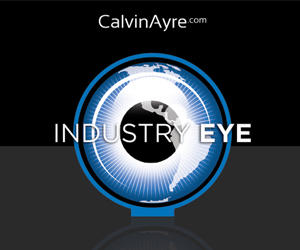 In honor of the anniversary, the company gives generous gifts. 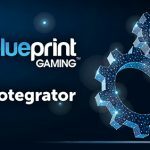 The supplier of innovative solutions for online casinos, Slotegrator, has signed a partnership agreement with the leading iGaming company of Blueprint. 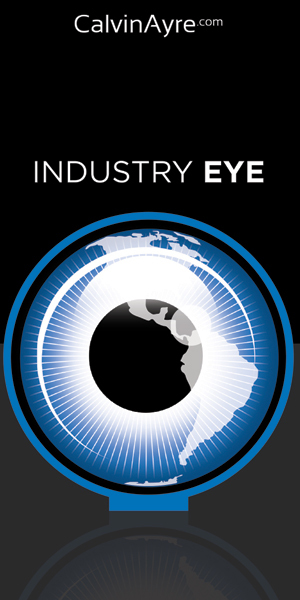 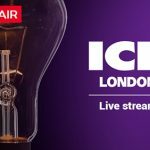 Slotegrator will have a live webcast of ICE London gambling exhibition and conference on its website. 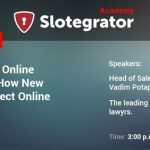 Join us on August 21st at 7:00 p.m. Moscow time, Slotegrator Academy will present another webinar to tackle on topic about virtual sports.